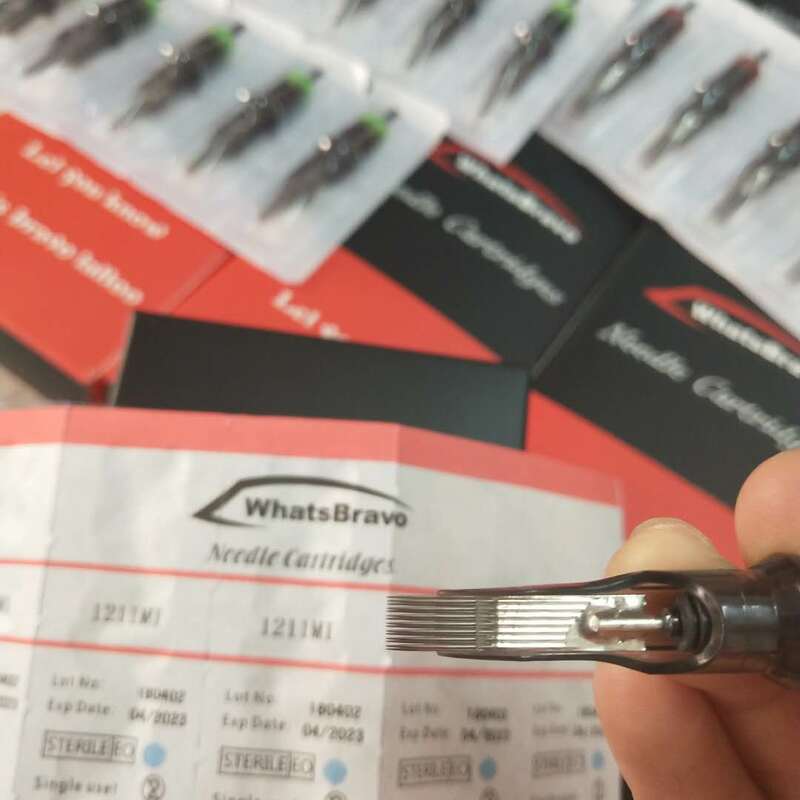 1) WhatsBravo Needle Cartridges are manufactured with the highest quality control in the industry. 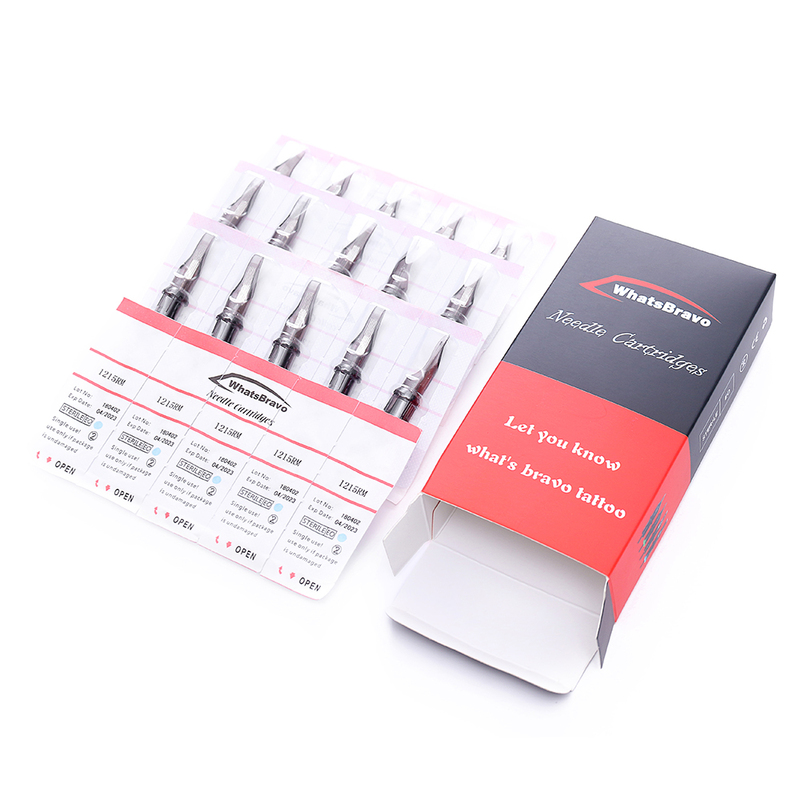 3) Premium Stainless Steel Needles and Medical Plastic Cartridge Tips. 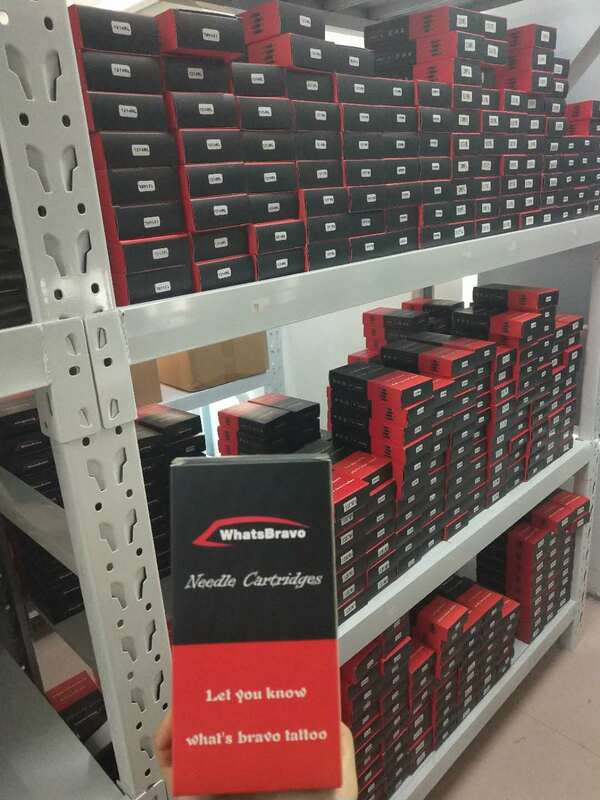 5) WhatsBravo Tattoo Cartridges are sealed with Safety Membrane. 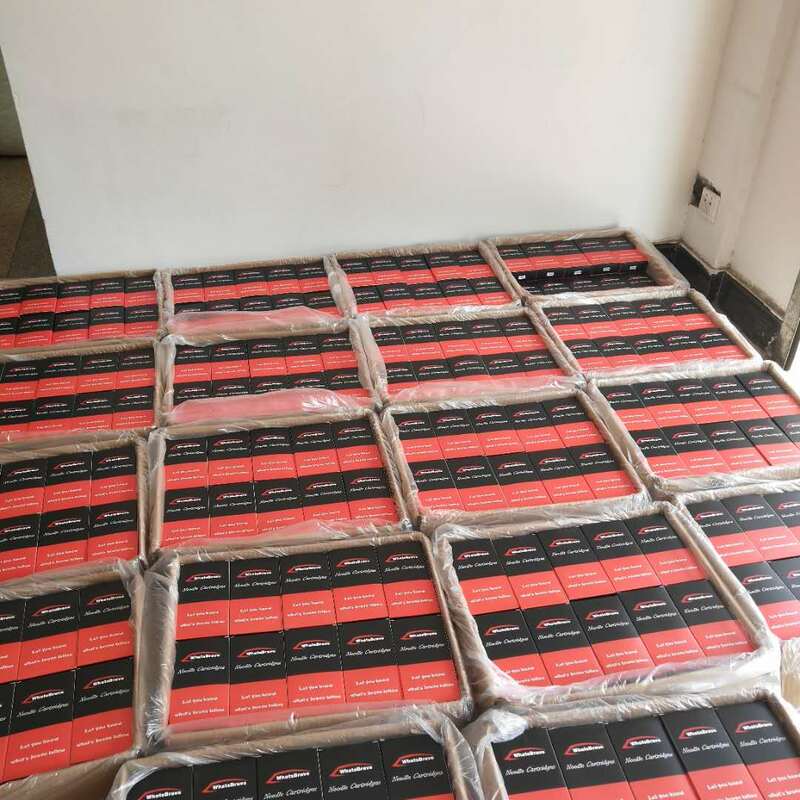 6) Shorten the cartridge tips for more precise artworks, and artists can hold the grips more comfortable. 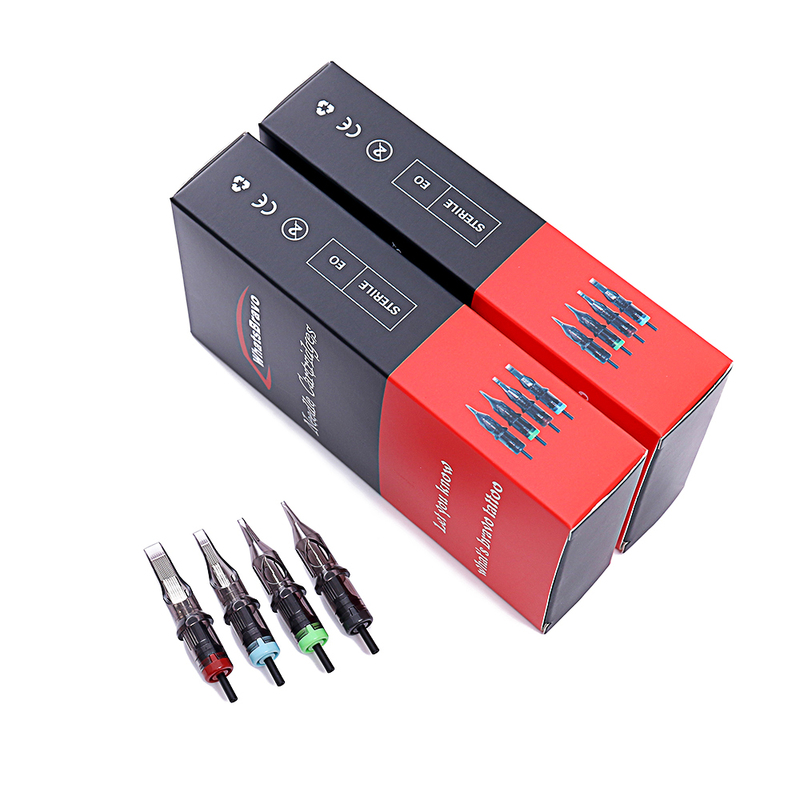 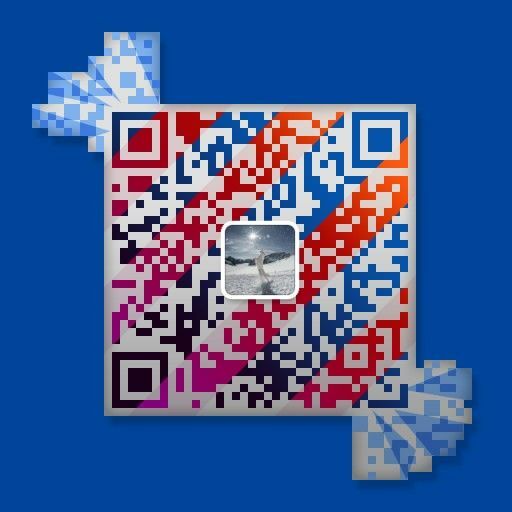 8) Color Caps - Easy to find the right cartridges(RL Black, RS Green, M1 Red, RM Blue).